Wyndham Grand® is an ensemble of distinguished hotels that are approachable by design, representing one-of-a-kind experiences with refined accommodation, attentive service and relaxed surroundings. 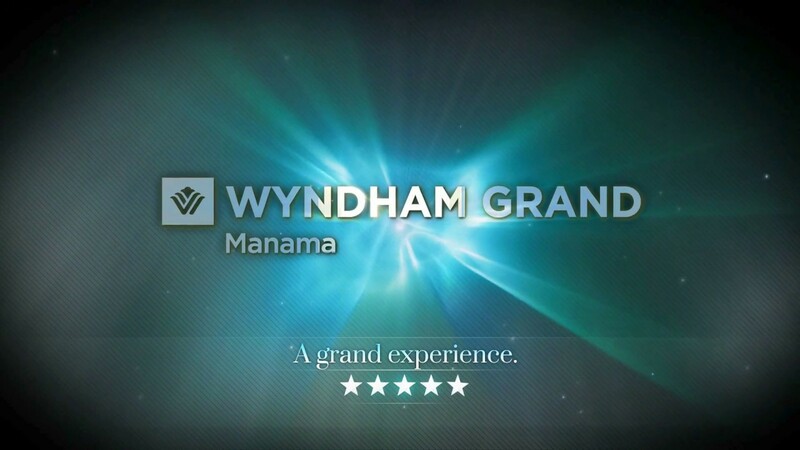 The opening of Wyndham Grand Manama adds to other top destinations around the world where the brand can be found, including Shanghai, Istanbul, Salzburg, Athens, Chicago and Orlando. 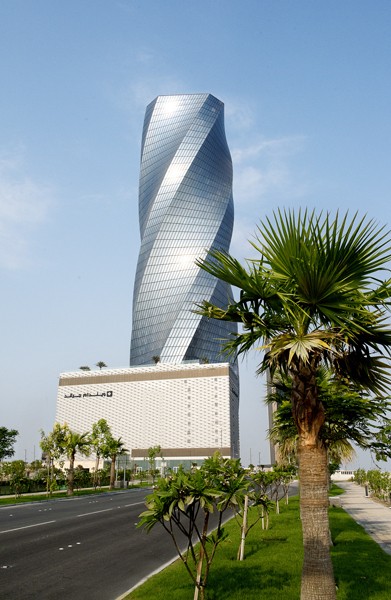 which features a twisting shape and 360-degree unobstructed views of the Kingdom. With 1,840 sq m of state-of-the-art meeting space, a rooftop ballroom on the 50th floor with breathtaking views of the sea and the city, the new hotel is also an ideal destination for weddings and meetings in Manama. Following an agreement with Ahmad Alqaed Group, one of Bahrain’s most active integrated award winning real estate developers, Wyndham Hotel Group will manage the hotel.